Haney has been in Michigan since the beginning of June and will remain in the state through the August 7th Primary. 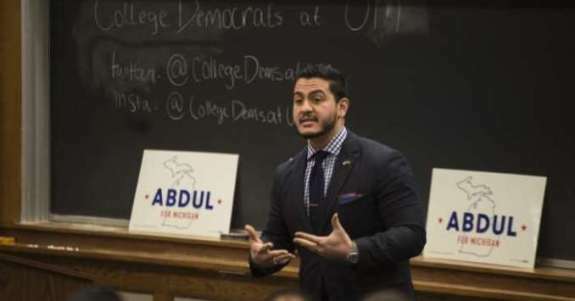 He has participated in national webinars showcasing the only candidate for Governor brave enough to stand against Sharia – the Islamic Law that is complied with every day in Michigan by thousands of Muslim residents who have immigrated and produced 2nd and 3rd generations of mosque-attending Sharia-compliant residents. That candidate, says Haney, is Republican Patrick Colbeck. Haney says this campaign is all about Sovereignty - the nation, the state, the individual. There are those who are working diligently to “to alter or abolish” the current form of government. The Left and the Muslim Brotherhood for different reasons and with different tactics have the same goal – a world without the Constitutional Republic known as America.